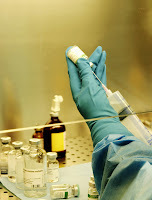 Sterile processing technicians are members of medical teams. Like the title suggests, these individuals are tasked with sterilizing medical equipment for use in various healthcare settings. Sterilization is vital to the success of the medical industry, as it prevents the spread of dangerous and damaging bacteria and other infections. If you are interested in becoming certified in this field, there are several options available to you based on your experience and education levels. Sterile processing technician certification programs are available through colleges and select medical institutions, like hospitals. With some online options available, aspiring students may even be able to complete their coursework online while working full-time. Classroom-based programs are also known to offer both instructional courses as well as opportunities for real-world experience n the field. Even though you may have educational qualification, most employers require that their employees are certified technicians. After some international investigation, two professional associations were discovered that currently offer certification: the Certification Board for Sterile Processing and Distribution (CBSPD) and the International Association of Healthcare Central Service Materials Management. They offer certification only to applicants who can read, write and speak English. Entire curriculum testing only takes place in the United States and is only produced in English. Whichever requirement you meet, you must prove your expertise with a signed document from either your manager or training instructor. As of April 2013, to register to take your examination you must pay either $125 (check or money order) or $128 (credit card) and submit your application at least two weeks before the actual deadline. Once you’ve registered to take your examination through CBSPD, it’s time to prepare for the actual test. This test is comprised of 100 multiple choice questions. You have two hours to complete the questionnaire. To pass the test, you must score a 70% or better. After the exam, CBSPD provides a “pass/fail” indicator. However, this indication is not concrete, as after statistical analysis is performed after each test, your score may change which will in turn change your status. However according to CBSPD, this is highly unlikely. 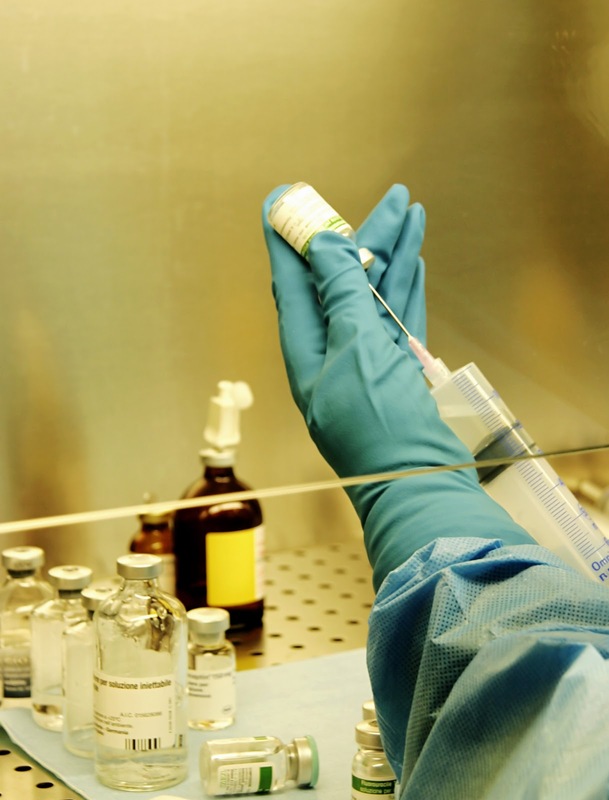 Another professional association, the International Association of Healthcare Central Service Materials Management (IAHCSMM) also offers certification for sterile processing technicians. Their exam leads to individuals becoming a Certified Registered Central Service Technician (CRCST). They also offer other certificates for CRCST’s, like the Instrument Specialist exam.